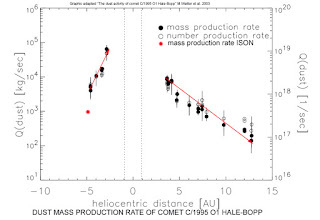 The preliminar analysis of comparison of dust rate production's of comets C/1995 O1 HALE-BOPP , shows the comet C/2012 S1 ISON sublimates a factor of 6 times less than the comet C/1995 O1 HALE-BOPP to heliocentric distance r = 5.0 au , the hale-bopp's comet sublimate's , Q(dust)~ 5.000 kg/sec. 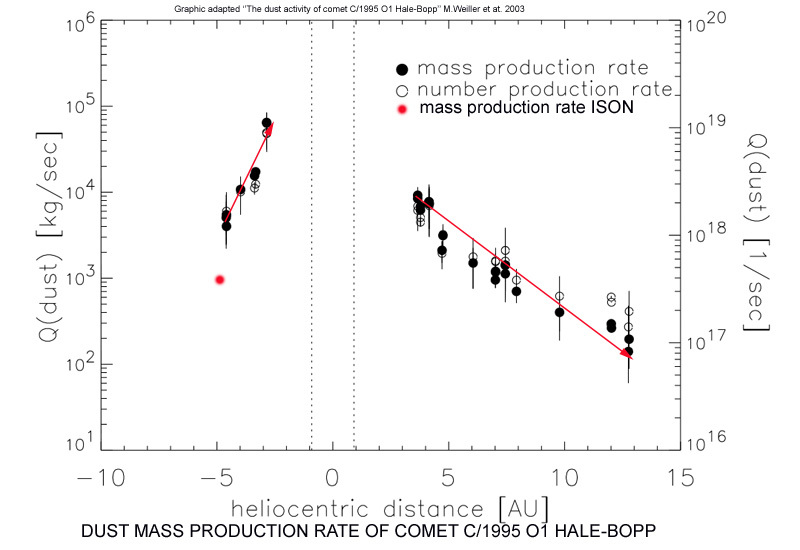 in r=5.0 au , the ISON's comet based in observations of SWIFT ( NASA ) sublimate the Jan. 30 UVOT reveal that ISON was shedding about 112,000 pounds (51,000 kg) of dust every minute , or 850 kg/sec. 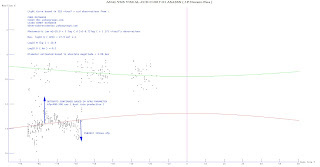 ,in R=4.9 au , the next graphic adapted the work of the M.Weiller et al. 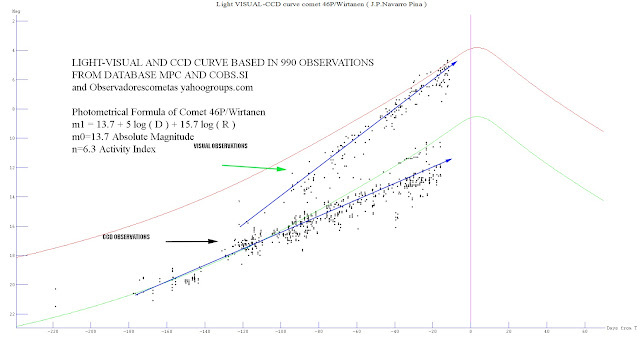 ( 2.003 ) ''The dust activity of comet C/1995 O1 HALE-BOPP between 3 au and 13 au from the sun'' shows this information .